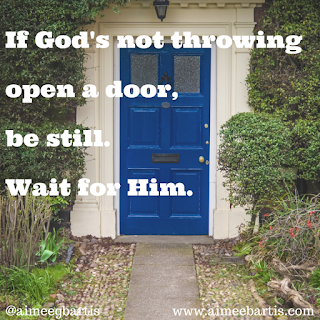 "If God's not throwing open a door, just be still. Wait for Him." I gave this lovely piece of advice to a friend and colleague last week. Doesn't it sound pretty? Just wait for the LORD and it will all work out. Of course, I didn't mention that you have to be seeking the LORD, asking for guidance and listening for His response. Easier said than done, right? I've been working on this a while in one particular area: seeking the LORD, asking for guidance and listening for His response. And I'm here to tell ya - it's not easy and it's not fun. Especially in our get things done, make things happen world. You hear it all the time, "If it is to be, it's up to me". Go pull yourself up by your boot straps and grab life by the horns. Take what you want. This is the gospel of self and it has nothing to do with God. 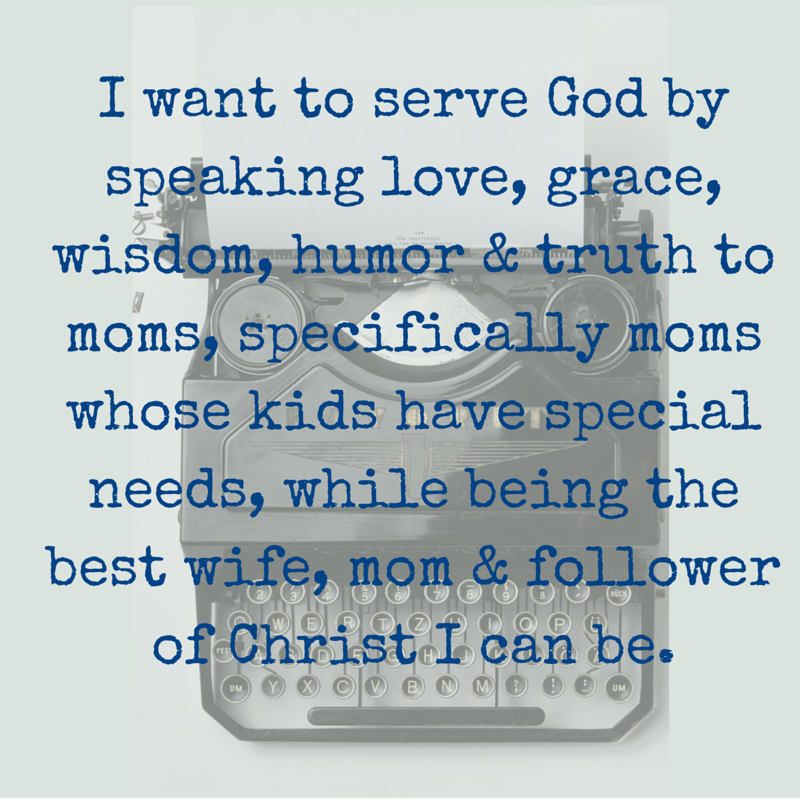 Yes, God expects us to do some work. Think of how far the Israelites had to walk to get to the Promised Land. They had to leave Egypt and do all that walking. But He wants to lead. Remember the pillar of cloud by day and the pillar of fire by night? God was leading. How many times to we forge ahead and THEN ask God to bless what we're doing? I do it all the time. It's easier. Because then I'm moving. I'm doing something. I have the illusion of being in control. Friend, be assured. It is an illusion. If you want God's best for your life, you must seek Him, ask for His guidance, listen for His response and then act.